for $399,000 with 3 bedrooms and 1 full bath, 1 half bath. This 1,066 square foot home was built in 2004. Proudly present this beautiful Single family, attached house located in the heart of Park Hill. This property is 13Ã—40 building size on 13Ã—129 lot size, R3A zoning. This sunny and cozy home is well maintained and in absolute move-in condition. This house comes with two large, beautiful colonial windows. Expect lots of natural lighting. This house consists of three bedrooms and two baths. Full finished basement with a separate entrance. Private driveway that can easily park a car. This is an impressive property with a large versatile backyard. Nestled on a q quiet tree lined block of Targee Street. 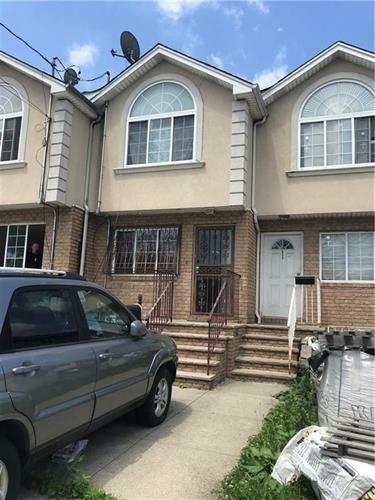 This highly convenient property is right off the highway, 15 minutes drive to Brooklyn. 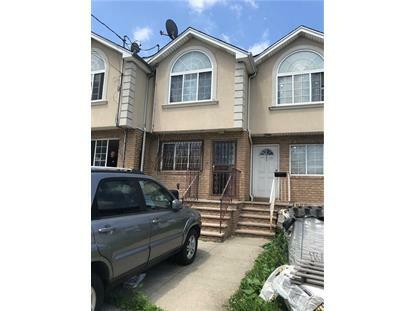 Right across the street is public transportation (S74, S76 buses), and is close to supermarkets, shops, restaurants, bakeries, gas stations, home depot, park, Excellent School district: (St. John's University, Wagner College, Concord HS, PS 57), and so many more amenities nearby. Don't wait! Work with a highly cooperative listing agent and a very motivated seller, Seller is ready to hear all reasonable offers.